In a matter of two weeks, the new turbocharge-engined, Dallara Indy car chassis will come to life in competition on the St Petersburg, Florida temporary street course. Adding to the mix a slew of exciting driver and team combinations announced over the past five months, the kick-off to the 2012 IZOD INDYCAR Series will be most intriguing. Will Dario Franchitti defend his crown for a fourth-straight year? Is it finally Will Power's time to claim overall point honours with Penske Racing? Could Andretti Autosport and even KV Racing spoil the IZOD INDYCAR Series dominance of Penske Racing and Target Chip Ganassi Racing? 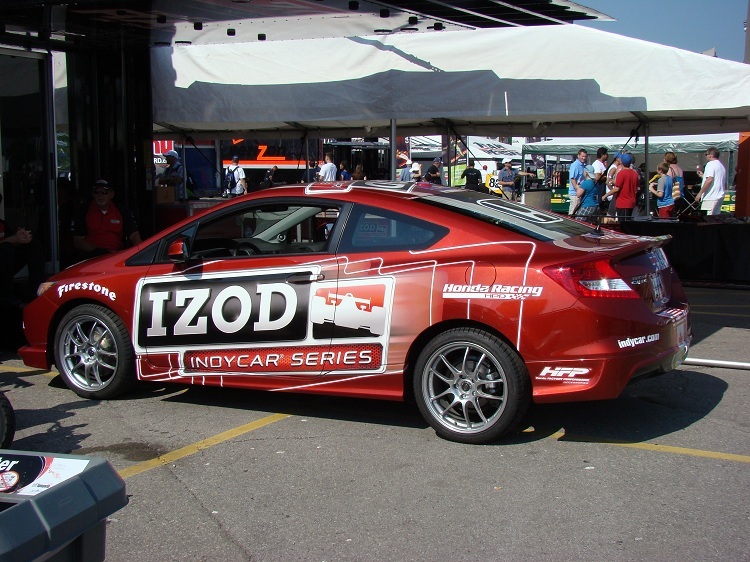 The first race for the 2012 IZOD INDYCAR Series will be the first opportunity to witness what drivers, teams, media and fans could expect from this important year. With St Petersburg being the first among a 16-race tour in 2012, the IZOD INDYCAR Series will take the refreshed brand of open wheel racing through 10 states as well as four countries including a first-ever visit to China with the Qingdao street race. Presenting 16 chances for enthused auto racing fans and families to personally attend a 2012 IZOD INDYCAR event to cheer on their favourite driver, television will again play a pivotal part in spreading the spectacle across great distances. For the United States and Canada, the 2012 schedule for the IZOD INDYCAR Series involves the series involved once again with familiar broadcast partners. Race viewers in the United States will have ABC and the NBC Sports Network (formerly the Versus channel) broadcasting each event live. Six events will be shown on ABC in 2012 including the broadcaster's 48th time at the Indianapolis 500. ABC will also cover the INDYCAR Series return to Belle Isle for the Detroit Grand Prix sponsored by Chevrolet. The remaining ten 2012 IZOD INDYCAR events will be shown on the NBC Sports Network channel. NBC Sports Network broadcasts in 2012 will involve the final four-race stint for the open wheel racing series starting at the Qingdao street circuit. For Canadian race fans hoping to see James Hinchcliffe, Alex Tagliani and ride-permitting Paul Tracy compete through 2012, the TSN channels is the exclusive simulcast broadcaster. 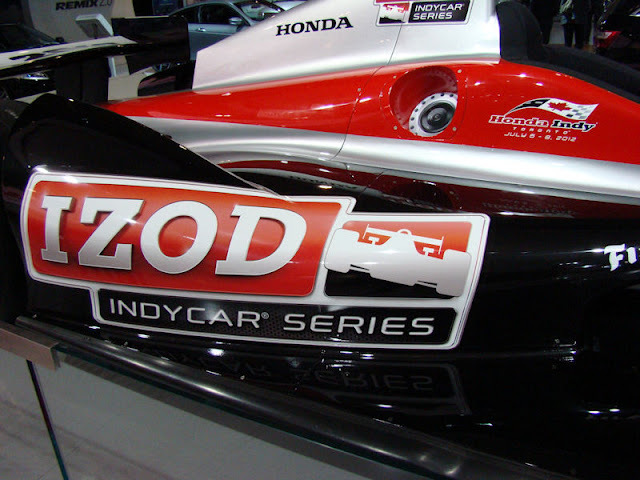 The mothership TSN station will only relay five IZOD INDYCAR races in 2012 with the balance going to the digital television-only TSN2 channel. Fortunately for basic cable and satellite customers, four of the TSN2 races will be televised on the ABC television network. For 2012, the Honda Indy of Toronto will be one of those events likely to receive higher viewership through the American channel. During the 2012 IZOD INDYCAR Series season, four races will be televised in the TSN channels through same day, taped-delay for the Canadian market (Alabama, Milwaukee, Mid-Ohio and Baltimore). All four tape-delayed races will be broadcasted on TSN2. The full television United States and Canadian listing for the 2012 IZOD INDYCAR Series television is provided below.